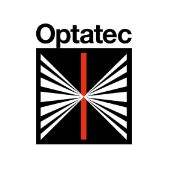 Tecnottica Consonni is an optical manufacturing company established in 1957 in Calco, a few kilometers from Milan – Italy, and it is specialized in the manufacturing of optical components in glass and plastic materials and in the optical design and assembly of finished optical systems. 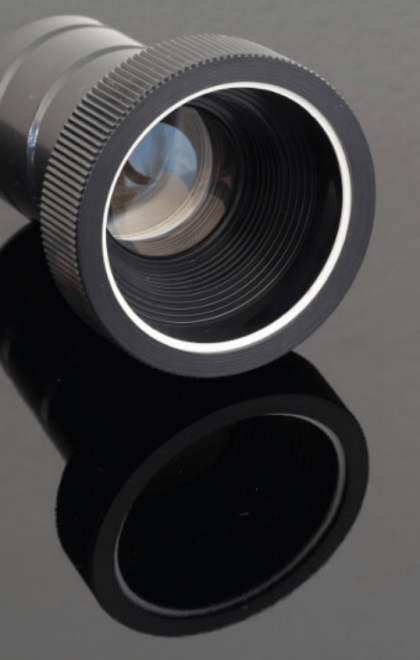 We entirely manufacture in our facility spherical and aspherical lenses (for imaging and lighting applications), optical doublets and triplets, objectives and optical systems, Fresnel lenses, optical condensers, cylindrical lenses, optical mirrors and reflectors, light guides, prisms, optical filters, plano optics and optical plastics. 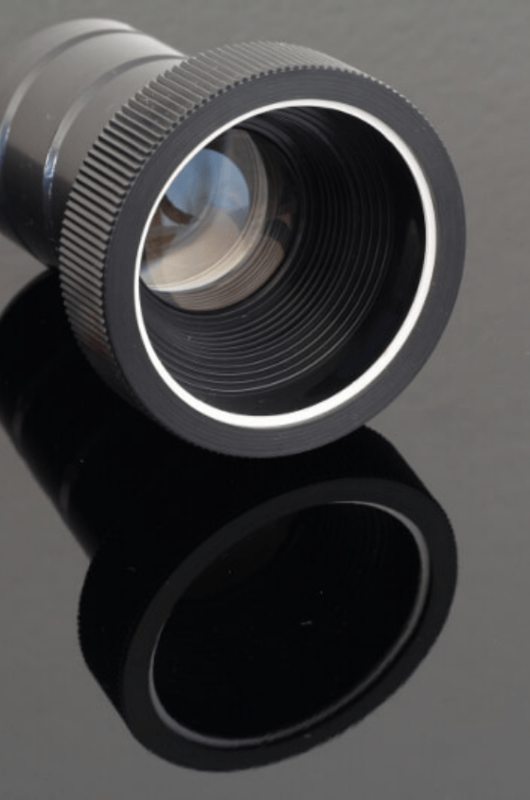 Within our company we have available the most advanced technologies applied to optical manufacturing processes. 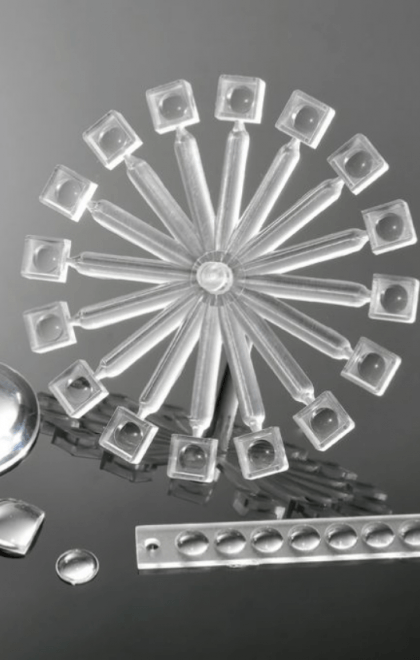 We work with traditional and CNC centers and we are able to satisfy the most various and complex requests. 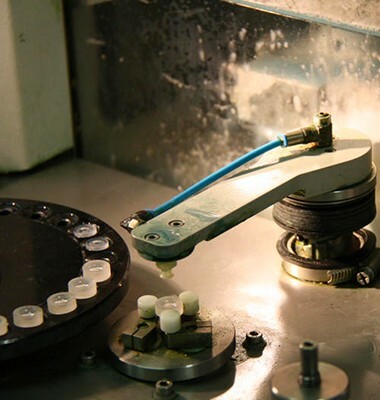 Thanks to our metrology department, fully integrated in the production area, we are also able to check with high reliability and precision all the geometrical and cosmetic characteristics of our products during their production cycles. 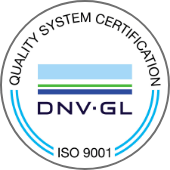 Our company is ISO 9001:2015 certified. 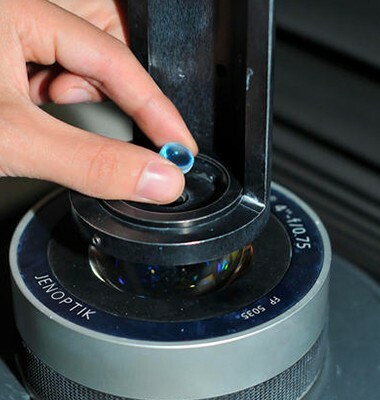 Out of optical manufacturing production, Tecnottica offers a wide range of complementary services, like the application of anti-reflective and high-reflective coatings, thermal and chemical tempering of glassy substrates, engineering and modelling of imaging and lighting optical systems, construction of mechanical elements for the housing of the optics as well as assembly, testing and final certification of single and finished optical systems. 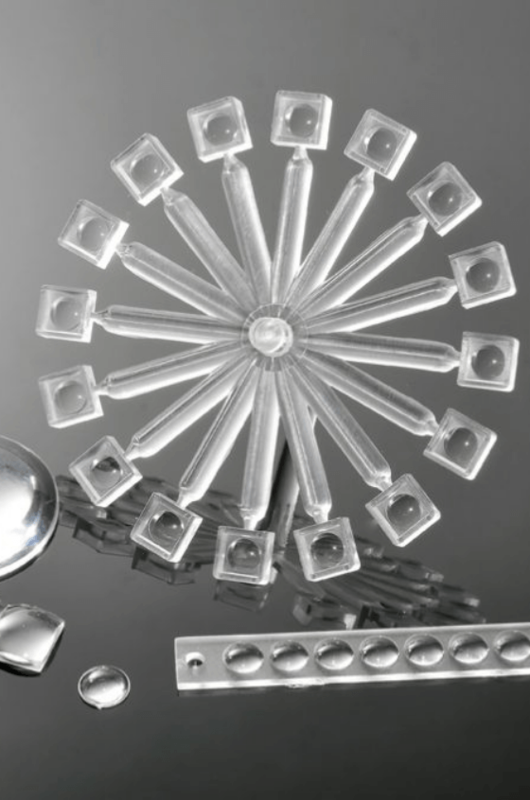 Tecnottica’s philosophy, carried out successfully for more than 50 years, is focused on the concept of providing to the customer a finished product, made entirely at our facilities, able to ensure at first the best quality requested consistent with the applications which it is appointed. We usually work directly and closely with our customers, creating specific products modelled as a function of the needs and the qualities required by each. 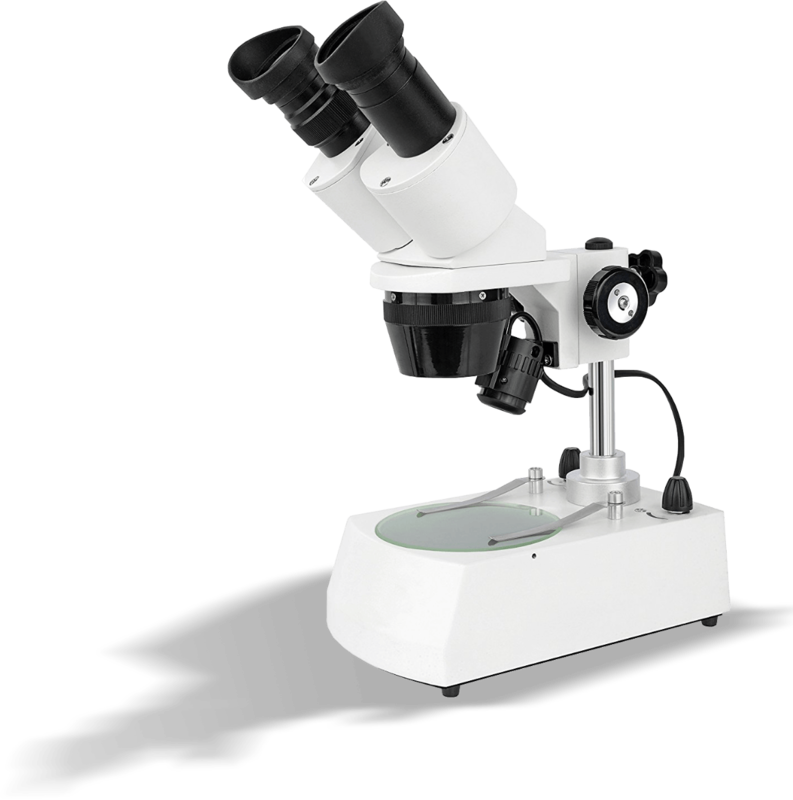 For this reason, Tecnottica does not have a specific product catalogue but provides each time a range of customized products maintaining appropriate levels of confidentiality to prevent that an object successfully developed in collaboration with a specific partner can be exploited and used by others. 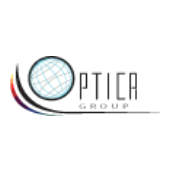 To satisfy the most common optical and optoelectronics request, Tecnottica has got a fully stocked warehouse from which to choose a wide range of standard and non-customized products successfully developed over the last years. 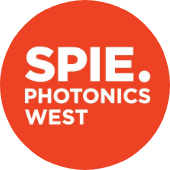 Available all optical glasses and Fused Silica from the most important worldwide producers and suitable for UV, VIS, SWIR and IR bands. 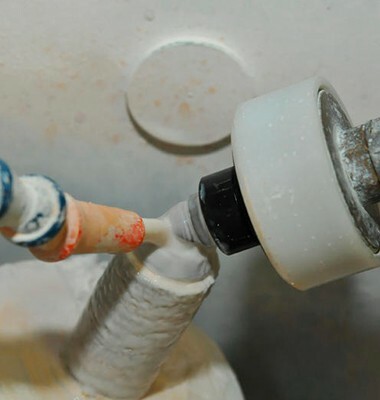 Other materials available upon request: ZnSe, ZnS, CaF, MgF2, Sapphire, Germanium. 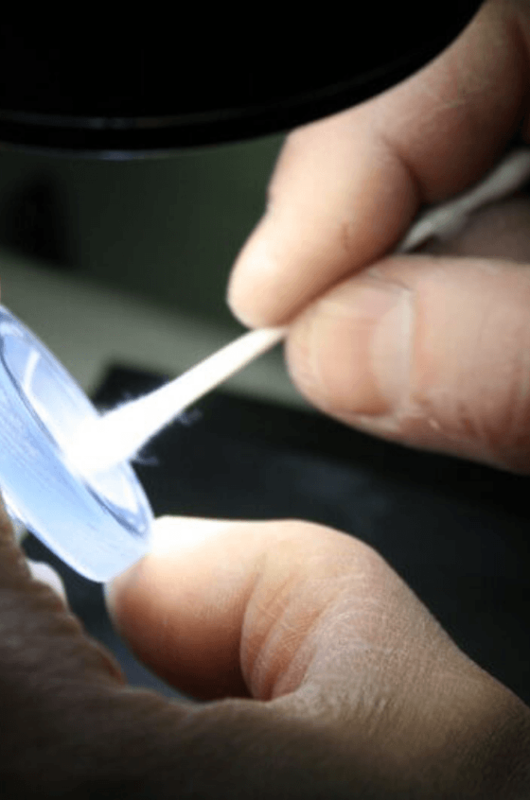 Thanks to continuous investments in human and technical resources, Tecnottica is able to provide and certify the manufacturing and the polishing of optical surfaces with the highest standards available in the optical market. 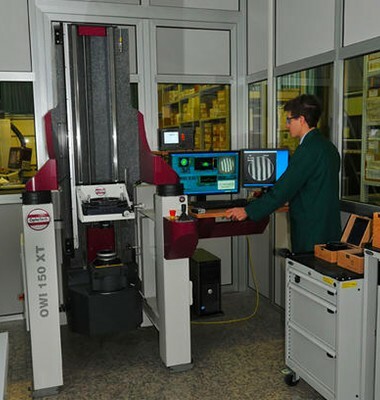 Over the last years we have expanded our production site with new CNC automated centers and machines directly linked with the new Metrology Department, now fully integrated with them. 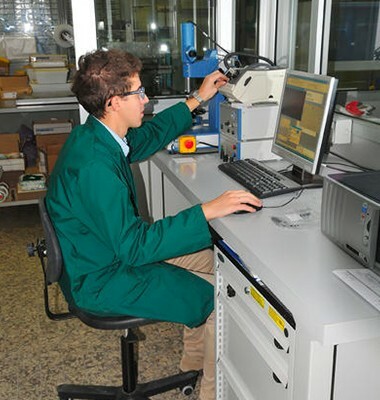 Our technology profile is enriched not only in terms of pure production; over the last few years we have started several collaborations with other institutions and companies that mainly work in the optoelectronic research and development fields (the creation of the OpticaGroup team is the first example), and we are still having many collaborations with universities and public agencies for many different research projects. Tecnottica Consonni Srl is the reference company for italian and worldwide optical market since 1957.